Thank for watching. 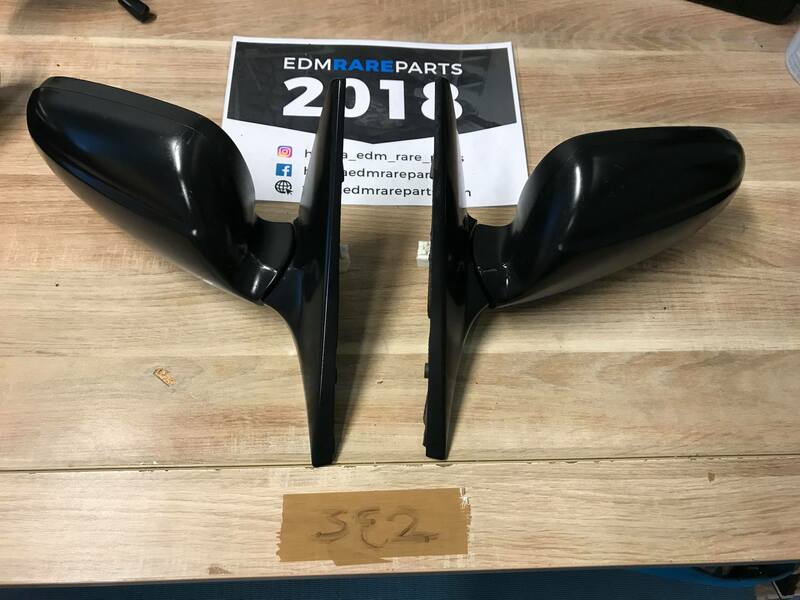 I am Selling one set of EDM HONDA CIVIC Mirrors. 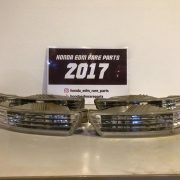 The mirrors comes from an left handed drive 96 year civic till 2000. The mirrors are Power adjustable and manual folding. Also comes with the switch and Pigtails. Not new but in very good condition. *There could be some small marks and because of the age you can’t expect a new parts. It is still a used part. But there aren’t broken tabs otherwise we will show on the picture or describe it.